While it’s easy to see the financial side of a huge purchase like a home, it’s a big move for your personal life, too. Once you’ve decided to buy a house, the right timing is everything. Waiting for the best time can help you find your dream home that suits your lifestyle at the best price with the best mortgage options. To figure out when you should strike, it’s important to make sure you’re ready for it both financially and personally. To plan your timing you should take a good look at your finances. There are a few different reasons buying a home might make the most sense, including the state of the market, your own financial situation, and your goals. Home prices and rental prices are constantly changing. Sometimes it’s more affordable to buy a home than to rent. 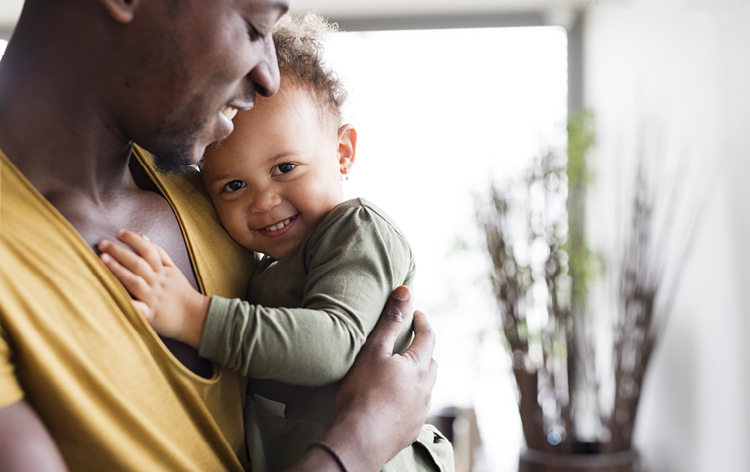 For some, the long-term investment of homeownership is a priority, since owning a home means you’re paying for something you’ll own, unlike with renting. Of course, other times, it’s simply the rental lifestyle itself that makes home buying a great next step. It’s important to look at possible changes in the rental market for the next few years. 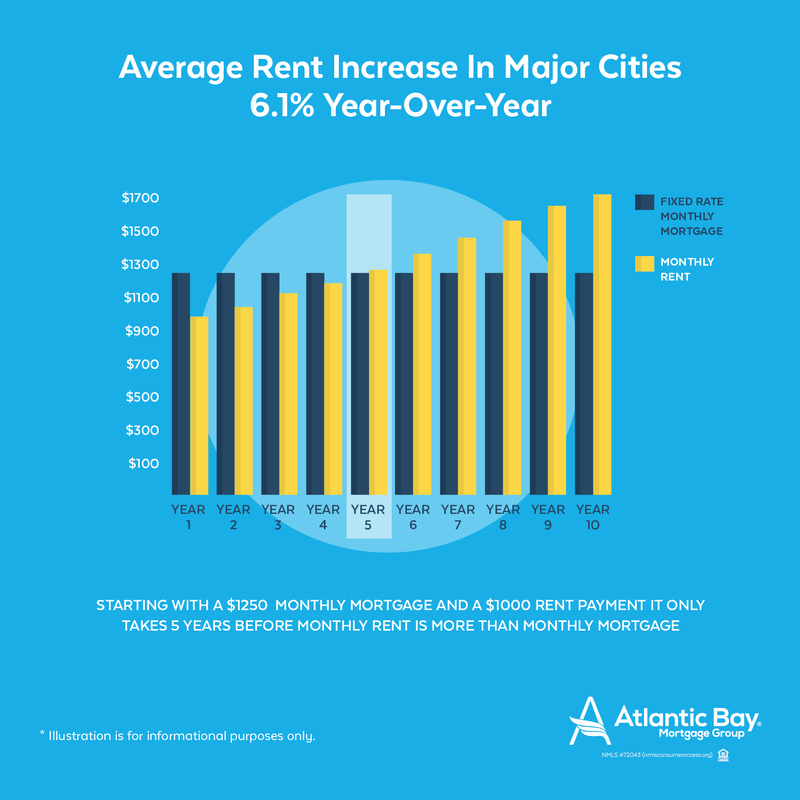 Rent prices often increase over time, in fact, rent prices tend to increase by an average of 6.1% year-over-year in major U.S. cities alone. But with a fixed-rate mortgage, your monthly payment will stay the same. Even if it’s cheaper to rent now, it could be more expensive within just 5 years. If renting isn’t necessarily the “cheap” option anymore for you, or maybe it won’t be for long, buying may be a good option. One way to know you’re ready to make that home buying leap is by taking a good look at your savings and income. Different kinds of loans have different down payment requirements, but it’s usually a good idea to put down a healthy amount, if you can, to lower your monthly mortgage payments. A good down payment isn’t the only cost to consider. It’s a good idea to have extra money stashed away to cover any emergency repairs or maintenance costs that might crop up even with a monthly mortgage payment. There are other expenses you should be prepared to cover like mortgage fees, closing costs, taxes, the cost of moving, and any landscaping or decorating you might want to do. 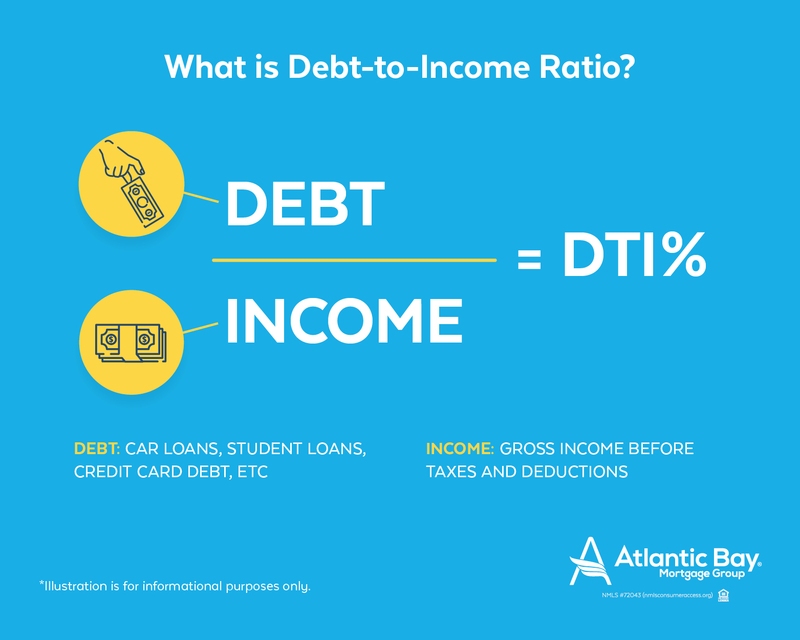 Your debt-to-income ratio (DTI) is something lenders look at carefully when determining how much you can afford. Ultimately, the amount you borrow is a decision you make since you can choose to borrow less than what you may qualify for. Why would you choose to borrow less? Because certain expenses aren’t considered recurring debts. For example, if you have lifestyle preferences that you don’t want to give up, like travel, then you may want to consider creating extra room for saving up, to make those trips happen. These sort of expenses won’t be taken into consideration by a lender when calculating what you can afford. All of the money you put into your new home is an investment for the future. Unlike some other kinds of investments, real estate is often a long game. You may be able to earn back any work you put into your home if you ever choose to sell, but it can take time for that to happen and still depends on the market at the time. Money aside, the return you may get from your investment can be looked at from a non-financial point of view too — your home can provide you with joy, a place to build memories, entertain guests, and freedom to make a home truly your own; all of which can be fulfilling and rewarding in itself. As mentioned earlier, buying a home is a big financial commitment, but it can also affect many parts of your personal life. To find the best personal timing to buy your dream home, it’s important to consider how you want to live and where you’d like to settle down. When you buy a house, you’re also buying a location. You have to be ready to stay in one place for a while, at least 5 years is recommended, so it needs to be a great fit. The area should suit your needs with the right neighborhood, schools, career or educational opportunities, commute; whatever factors are important to you. From an investment perspective, location can have a big impact on your home value in the future, something to also keep in mind of when house hunting. 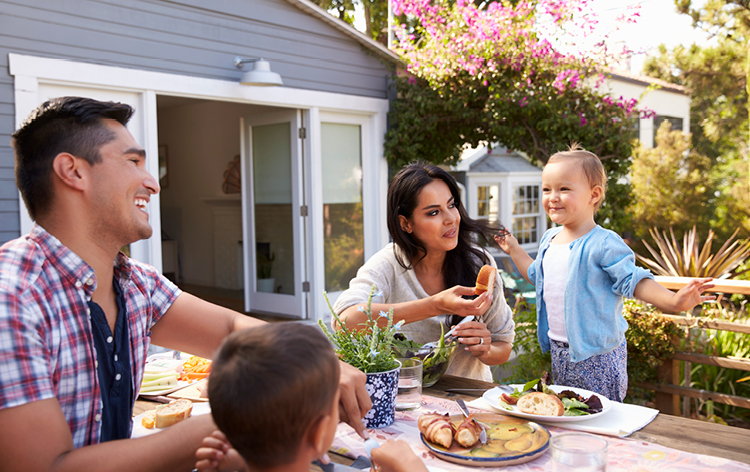 You can always spend time around the neighborhood, tour schools, or check out local grocery stores to make sure you’ve found the right area for both quality of life and your investment. Talk to your real estate agent about different areas and neighborhoods to find the best fit for you. Though finances play a huge role in how you might time your home buying, don’t ignore your emotions. Purchasing a house is an emotional commitment just as much as it’s a financial one. 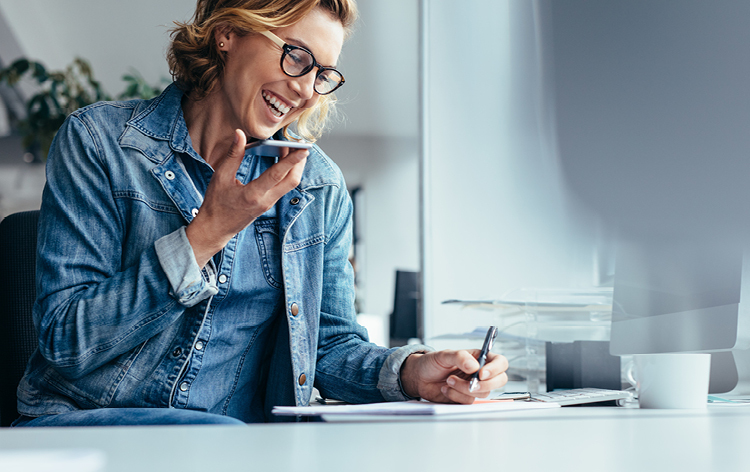 Having stability in your career, personal life, and finances can give you the emotional support you need to make buying a home the right next-step. On the other hand, if you know that you might be making big personal changes in the near future like switching careers, continuing your education, or expanding your family, and especially moving, it might be better to buy a home once those changes have stabilized. Buying a home of your own is exciting and it’s easy to get caught up in the process. But, homeownership comes with responsibilities that might not always be obvious right away. When you own your own home, you’re the landlord and the tenant. When it comes to keeping the yard in order, fixing appliances, or taking care of maintenance, it’s a responsibility you’ll have to take on entirely on your own (or split between you and your significant other). This can take up time, energy, and resources that might surprise you. So, when you’re choosing the right time to buy, keep in mind whether or not you’re interested in having the extra responsibilities that come with the territory. At the end of the day, making the decision to buy a home, now or later, is a very personal choice. It depends both your financial and personal goals. 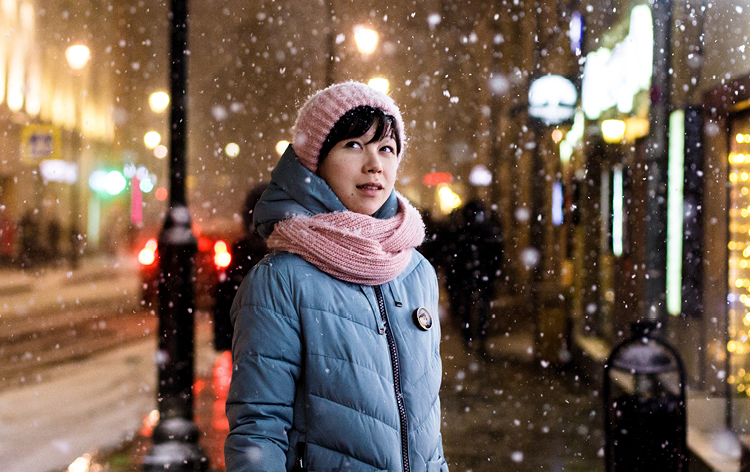 The best time to buy a house depends on how and when those two parts of your life intersect. Luckily, you have some great resources at your disposal. 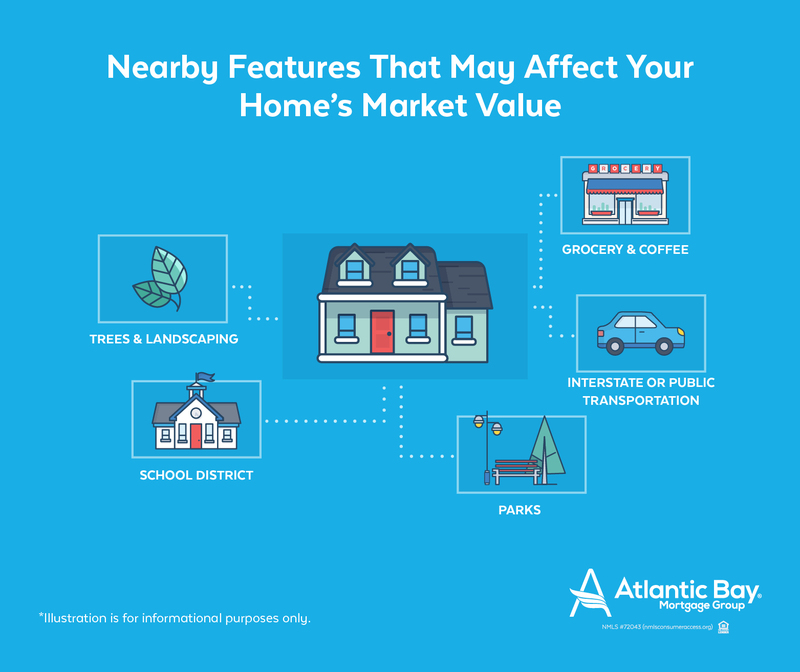 If you have any questions about the housing market or different locations in your area, talk to your real estate agent, and if you have questions about interest rates, or anything else about your mortgages process, talk to your mortgage banker and check out the the Atlantic Bay blog. 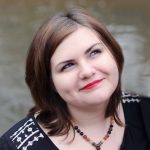 Sarah Mitchell is a freelance writer based in Virginia with degrees in English and Anthropology. She’s interested in the whole human experience and writes about anything and everything from mortgage and finance to travel and self help. When she’s not typing away she can be found nursing a coffee addiction, reading, or cooking.